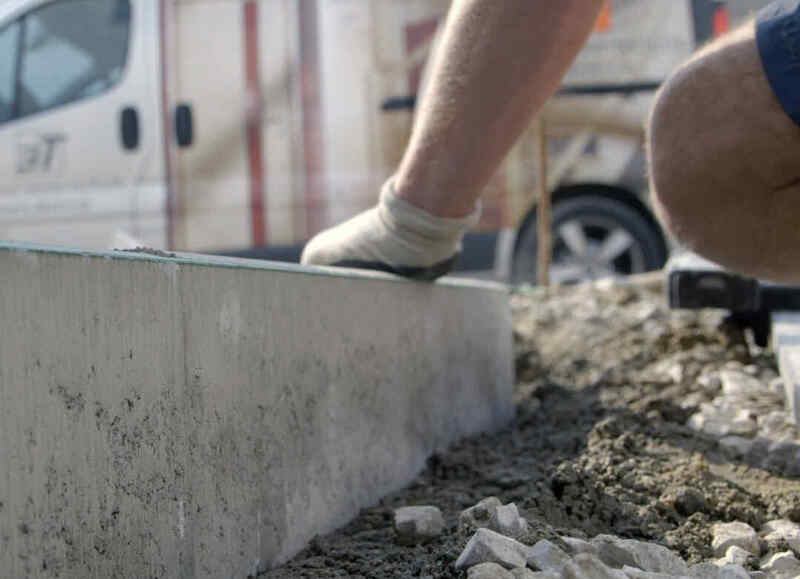 As the general contractor for your project, VARIO-HAUS offers “master-builder foundations” for your house. This means that you can avoid interface problems and top quality is guaranteed from the greenfield phase to the finished VARIO-HAUS home. You can select from a thermo-ferroconcrete foundation slab, utility or waterproof concrete basement and VARIO-HAUS does the rest.